Looking for something more challenging? 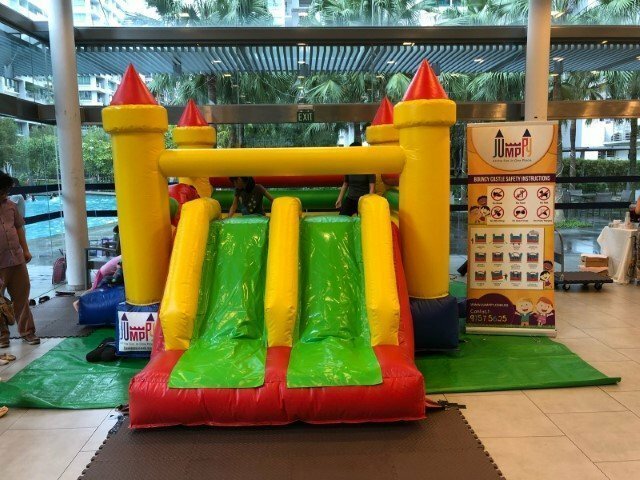 Take our Obstacle Bouncy Castle then. 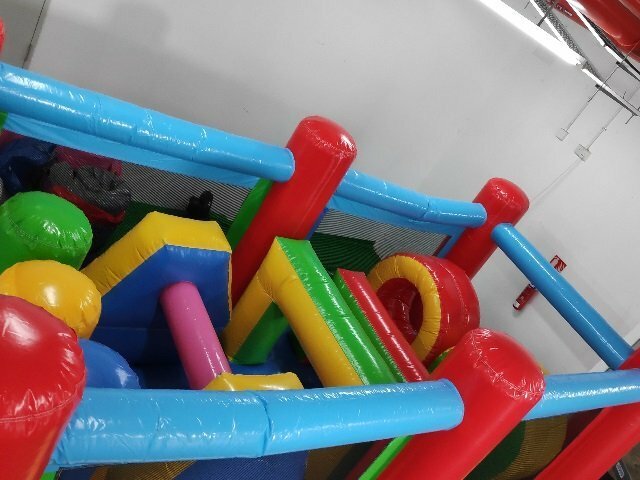 Made up of 5 mini obstacle station, something to burn the kid’s endless energy.